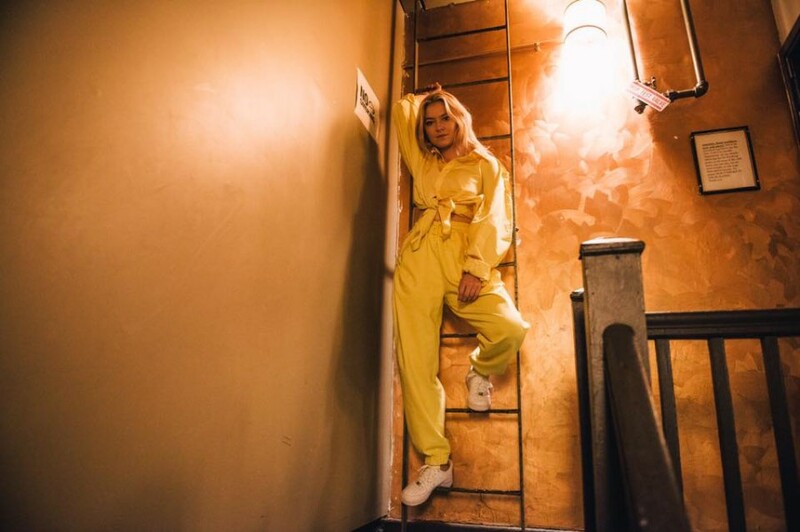 Norwegian singer-songwriter Astrid S has released a new song “Someone New”, following the previously released song "Closer". She plans to releases her debut album this year, the song will appear on it. Originally, this song was recorded for Charli XCX’s own project. It was written by Svante Halldin, Jakob Hazell, Charli XCX, Noonie Bao and Astrid S.